The one and only Suki (aka School Girl) has finally found her forever home. One morning we got a call from Professional vet in Garhoud telling us that 3 school drivers had brought in a cat in a bad condition and could we help. When we got to the vet School Girl was in a closed cardboard box and we didn’t know what to expect. The smell from the wound when we open the box, the horrific injury – just terrible. The wound on her leg was too bad and her leg couldn’t be saved, but the brave pussycat herself could be. She is now ready to find her well deserved forever home. 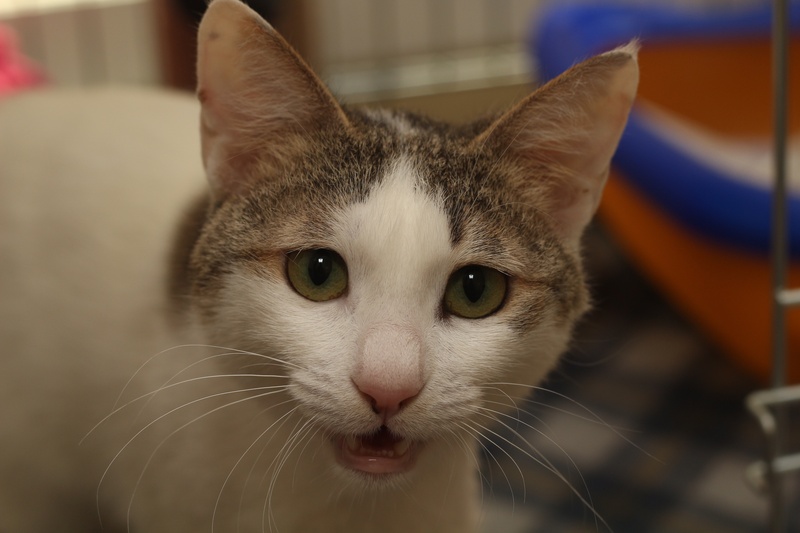 She is a lovely, friendly cat who is well adjusted to her tripod status. 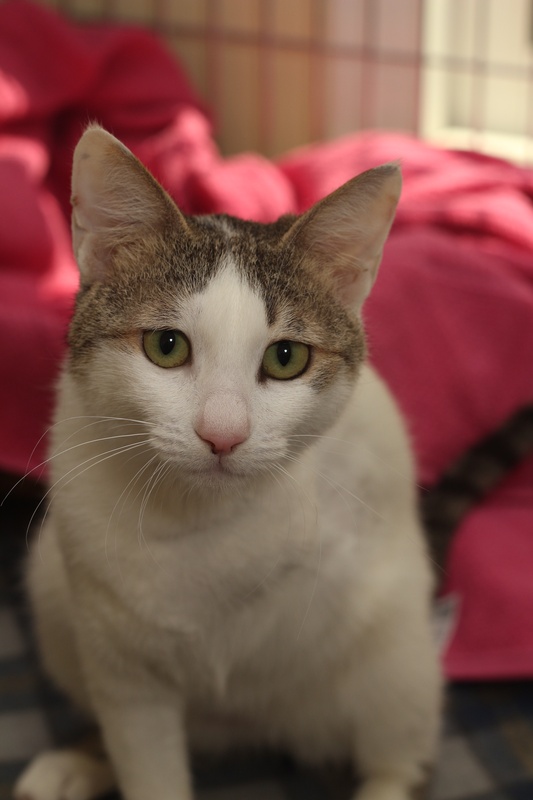 Can you offer a happily ever after to this amazing cat?